Keep all of your temperature logs and other records in one comprehensive portal. 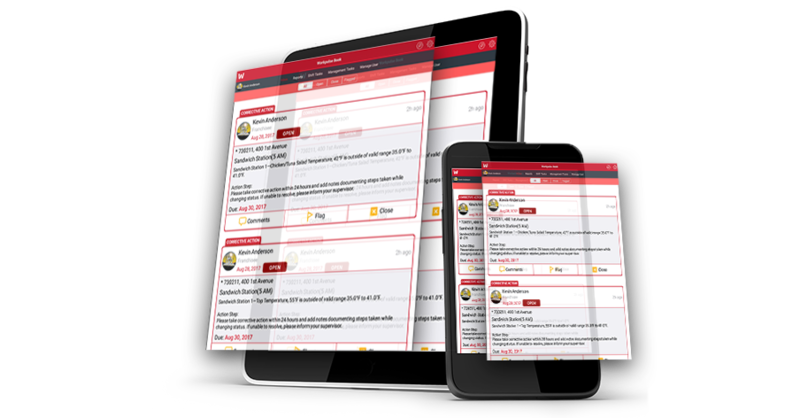 Track your organization's scheduled tasks & checkpoints. 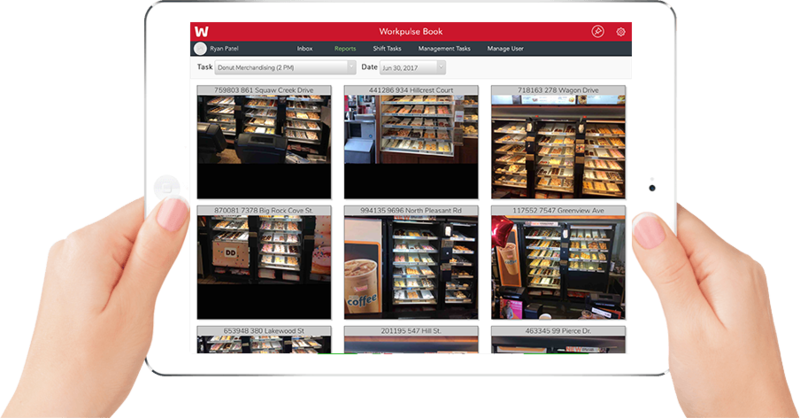 Automate and record corrective actions and access each case with store-by-store visibility. 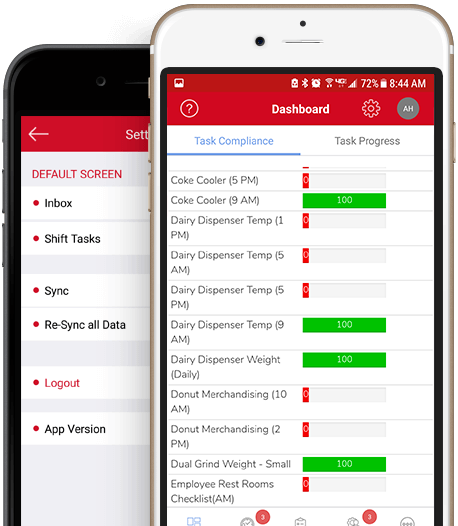 Manage task completion status, store-by-store, using any device. Stop wasting time sending emails, checking in, and updating complicated spreadsheets. 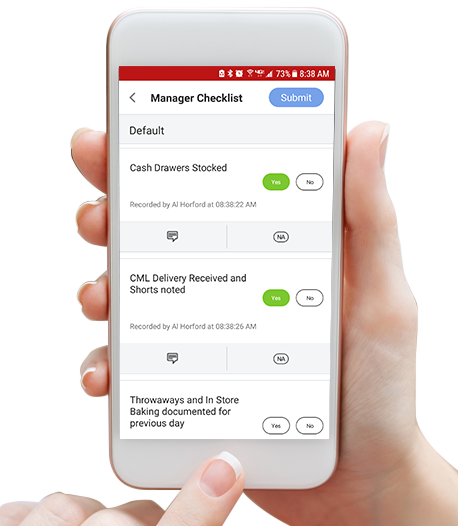 Deliver urgent information directly to the right person at the right time with customizable corrective action plans and notification features. Manage all of your locations from one easy-access dashboard. Identify areas in need of improvement and take action in minutes! Intuitive trend analysis brings issues to your attention before they become problems, resulting in reduced waste and improved food safety & compliance. 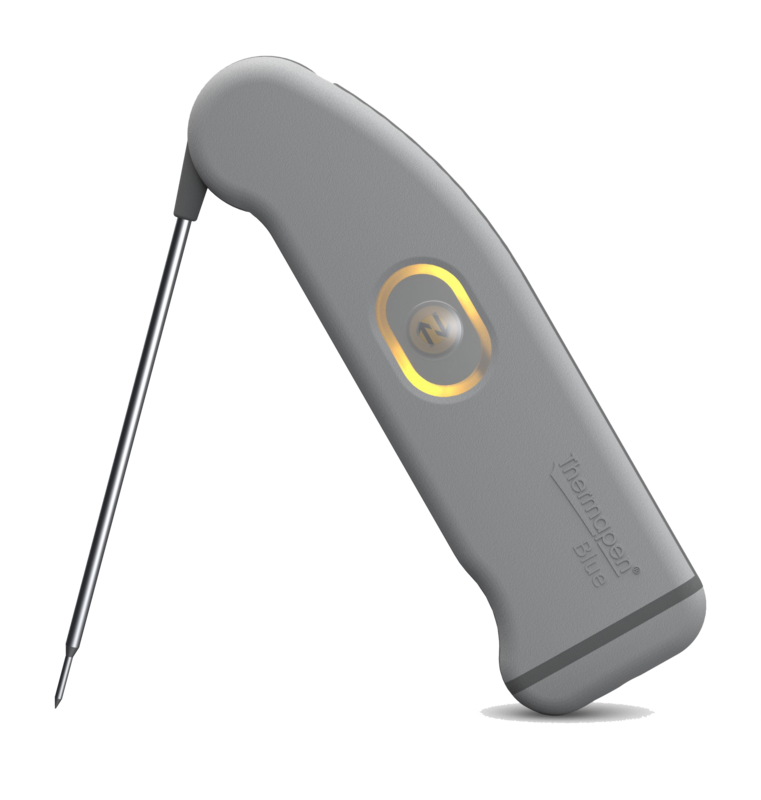 Workpulse Book integrates with ThermoWorks Thermapen Blue, a Bluetooth temperature probe, for reliable, regular and easy temperature recording, eliminating time lost to pencil whipping or manual errors.